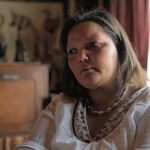 The untold story of slain South African liberation fighter, Ashley Kriel. 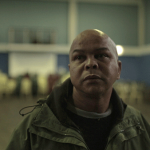 During the oppressive apartheid era Ashley was known as the Ché Guevara of Cape Town’s notorious ‘Cape Flats’. 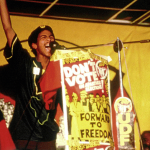 He was born into a single-mother, working class family in Bonteheuwel and grew to become the symbol of 1980s youth resistance. Ashley’s story is told through pockets of memory opened by those who were closest to him. A wound unmended is explored through these intimate interviews.